drivingandlife: A BAMBINO FOR THE BUSH? YOU BET! 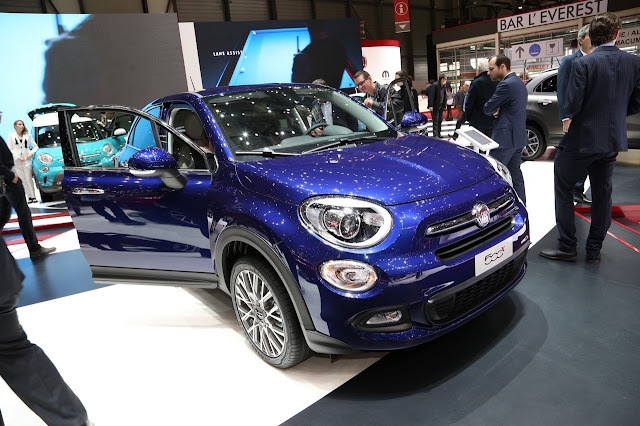 When I saw the FIAT 500X debut in Geneva, my first thought was it was a tough task trying to make an SUV from a 500 Bambino. Probably just body kits, jacked up suspension, knobbly tyres and a badge. No, no, no. Believe it or not this is the genuine article. 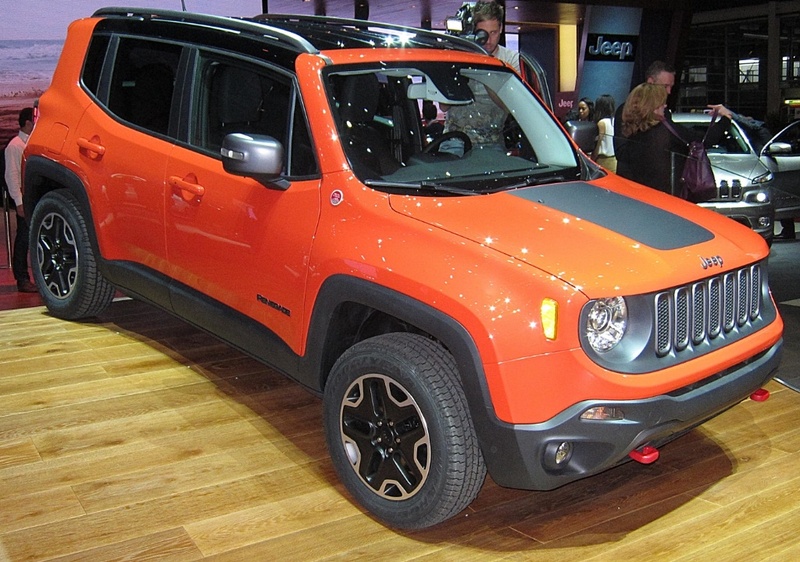 It is a bit of an American Pie though, based on the Jeep Renegade platform developed in Auburn Hills, Michigan. 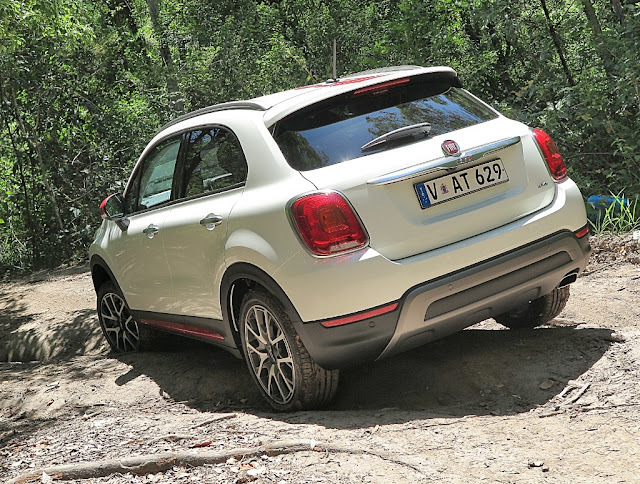 However, despite some styling similarities, this ain’t a Bambino! 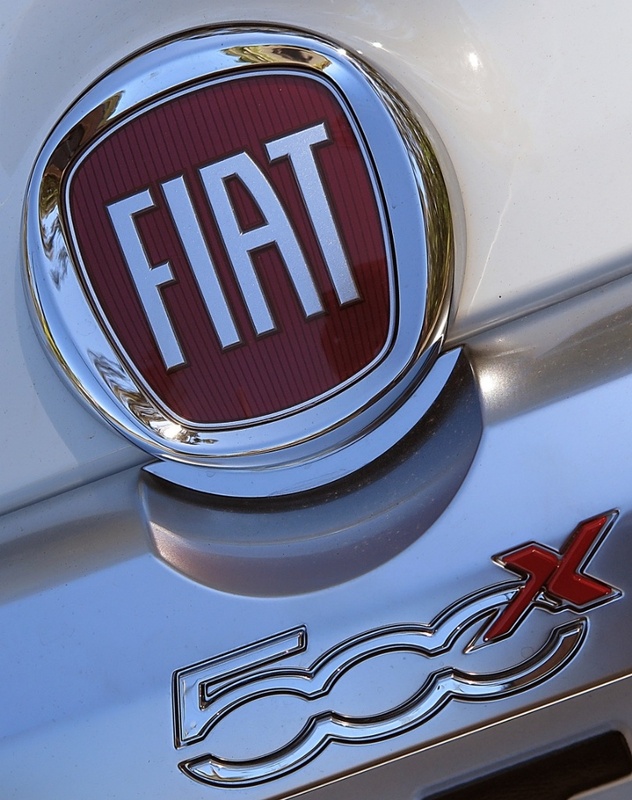 But, the Italian car looks way sexier than its American cousin. There’s the logo, the badge, the design elements, and FIAT’s very capable 1.4 MultiAir turbo engine, but that’s about it. The rest is a mix that emerged from a design and development blender. 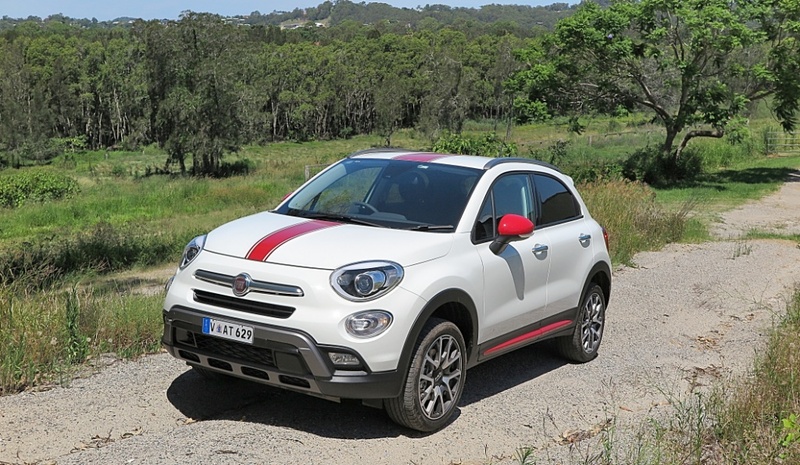 However cynical I may appear about this new FIAT, I am mightily impressed by the finished product. It goes well, looks smart, is great off-road and solid as a rock. I decided to take it deep into one of my bush hideaways to take some still photos, but found myself really enjoying driving the 500X Cross Plus up and down bush trails, over deep ruts, and slogging through some soggy waterholes. It performed so well I just kept on exploring, until it was time to get back on the bitumen. 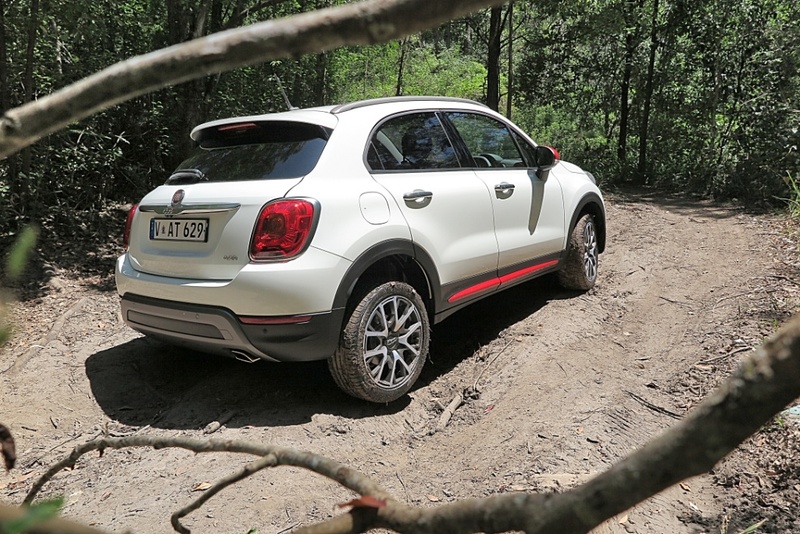 This is a very capable off-roader, which is a real surprise and delight. 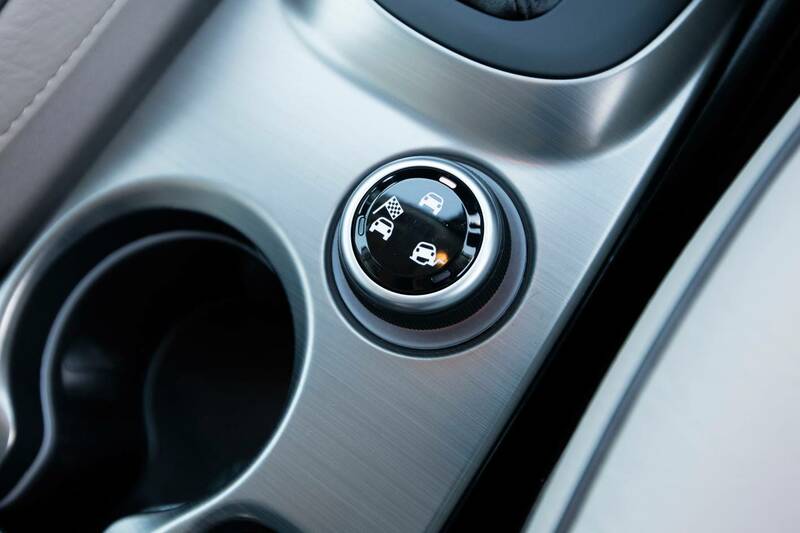 Down on the centre console is the drive selector switch, and a quick flip to the right delivers pretty impressive terrain-tackling talent. 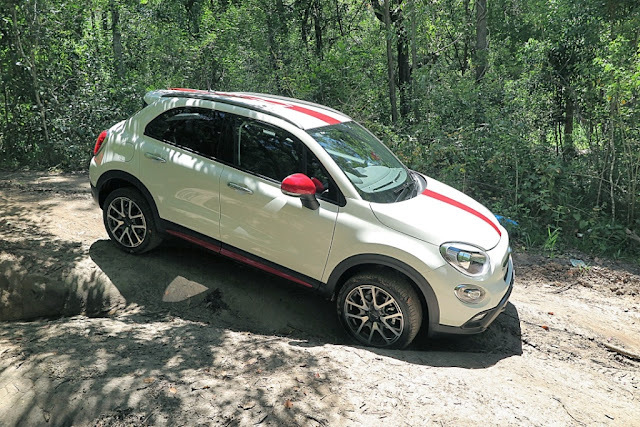 The car I’m driving is the most expensive model in the range, the FIAT 500X Cross Plus, at AUD$39,000 – but if want the look, without the off-road kit, you can buy a Pop version for AUD$28,000. 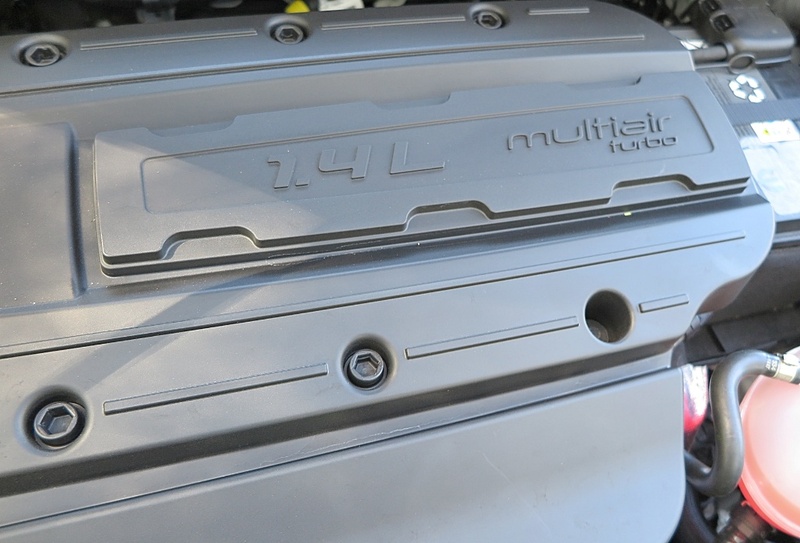 There are two stages of tune for the 1.4 MultiAir turbo engine. The Pop, and Pop Star have 103kW output, and the Lounge and Cross Plus have the 125kW version. 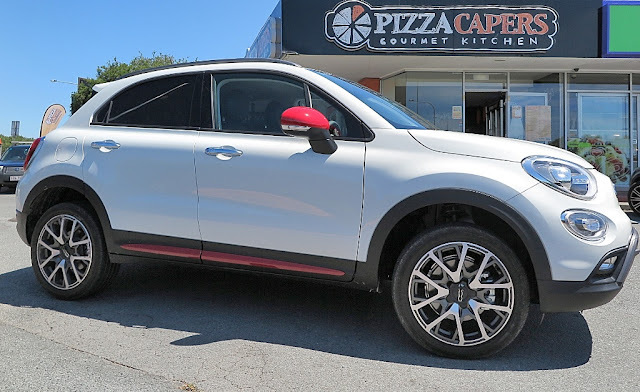 Personally, I think the Lounge is the one to go for, at AUD$38,000. Highway and suburban driving reveals a noticeable hum from the all-purpose tyres, but the engine noise is muted, and the torque-convertor 9-speed auto transmission is silky-smooth – either upshifts or downshifts. 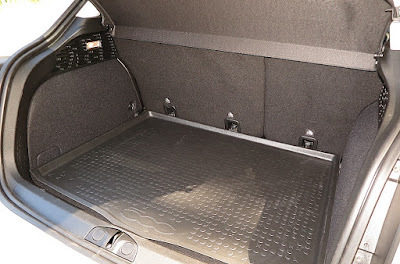 It’s a comfortable car, with an amazing amount of internal space, given the 2570mm wheelbase, and 4248mm overall length. The boot is a really useful size, because the spare is a space saver. The cockpit layout is functional, but I wouldn’t call it one of FIAT’s greatest styling achievements. 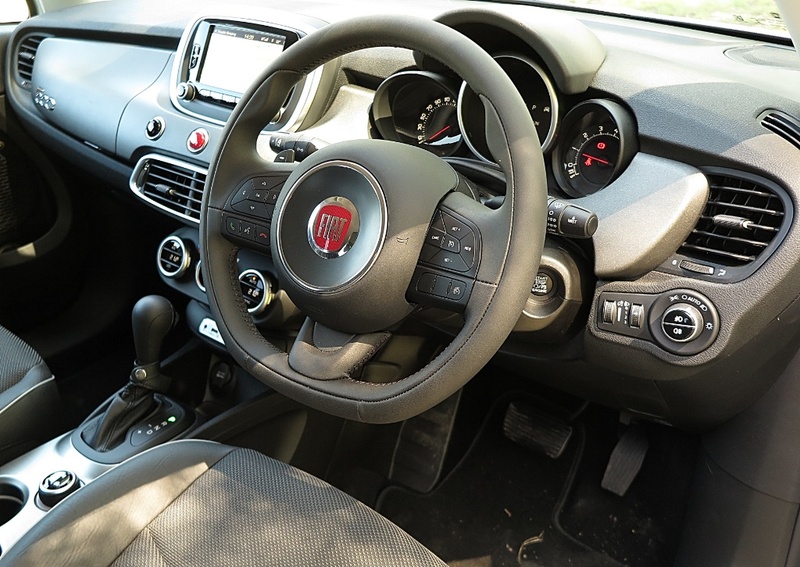 It’s a bit disjointed in terms of binnacle design, and lacks cohesion along the top of the dashboard and where it meets the instruments. 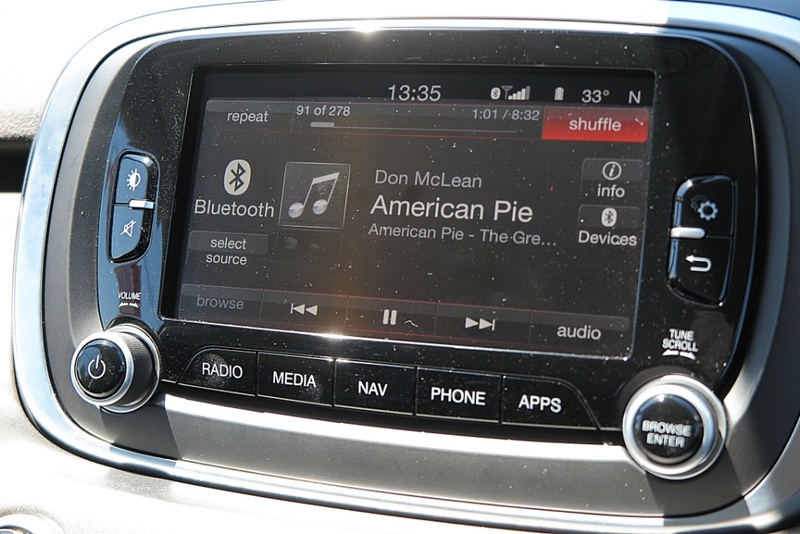 The lower section is a hodgepodge of modules, bumps and aircon controls. 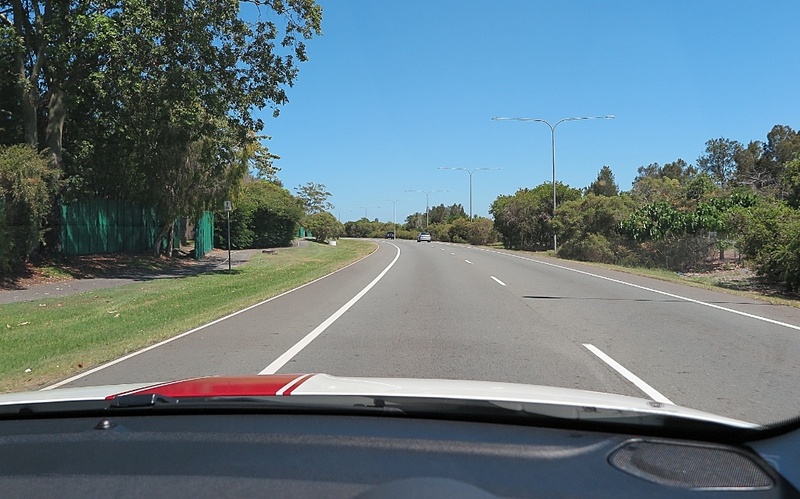 Good thing is, from behind the wheel you get to see everything easily. The upper glovebox is good for, ah! Gloves! The touchscreen system works well, very intuitive to use and the Beats sound system is excellent. Could I see the Cross Plus down on the farm? Yes, I can. 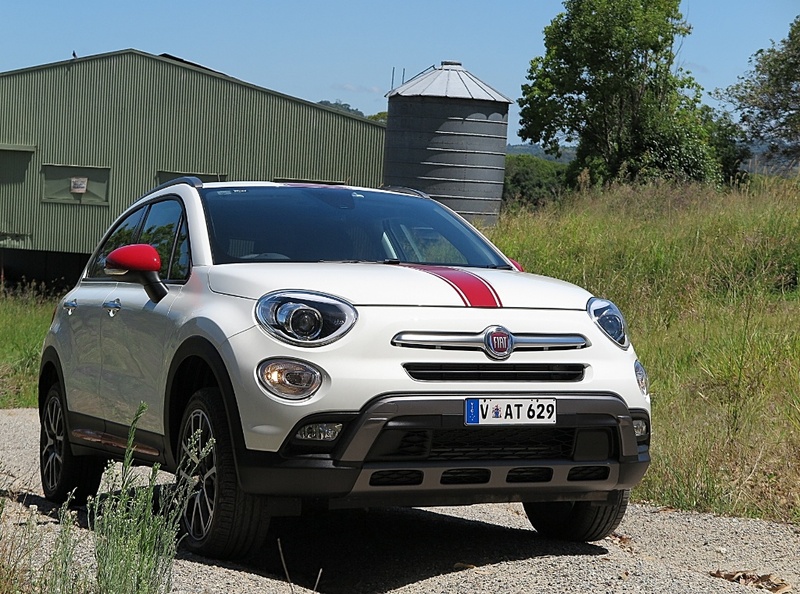 Maybe you could load up a hay bale or two, but you can certainly cart the kids around, carry some school bags, skateboards, luggage and golf clubs – and it will easily carry you through those boggy patches on the way to the farm gate. Around town it's great for a pizza pickup, and great for the beach run too. 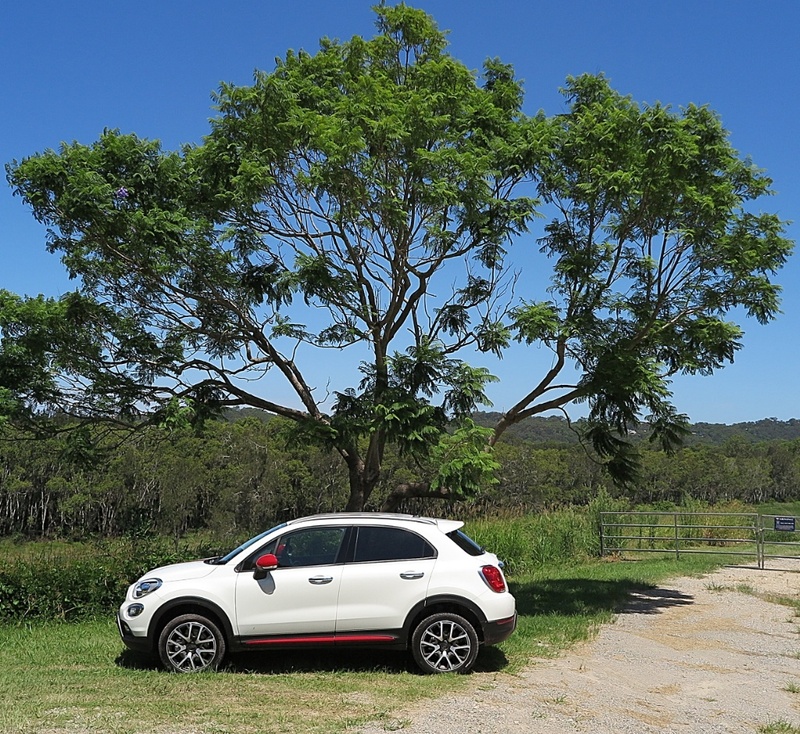 This is a well-conceived and well-resolved package, and I am confident it will help FIAT’s brand development in Australia – and indeed in the vital US market too. 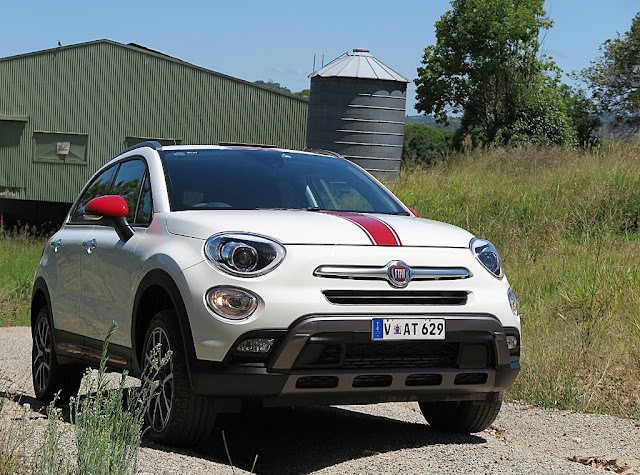 It’s cute, has a lot of Italian flair, and it’s practical. I’d be happy to have one in my garage.